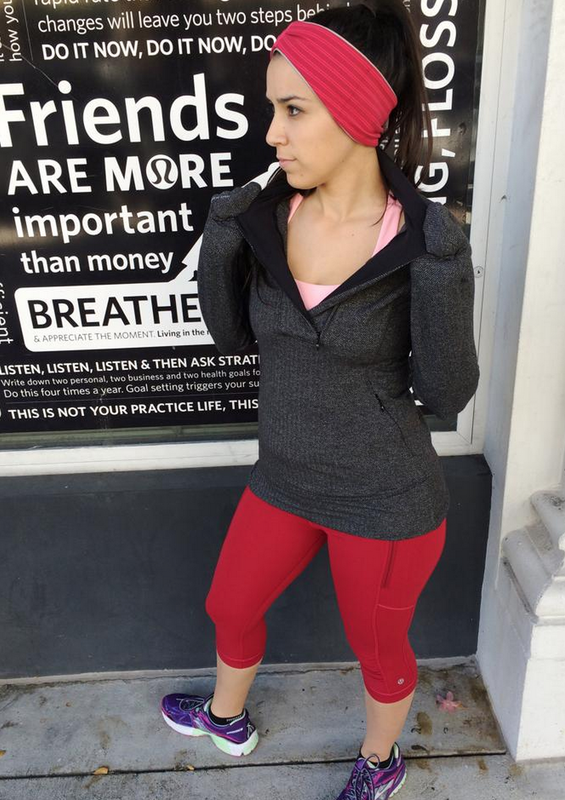 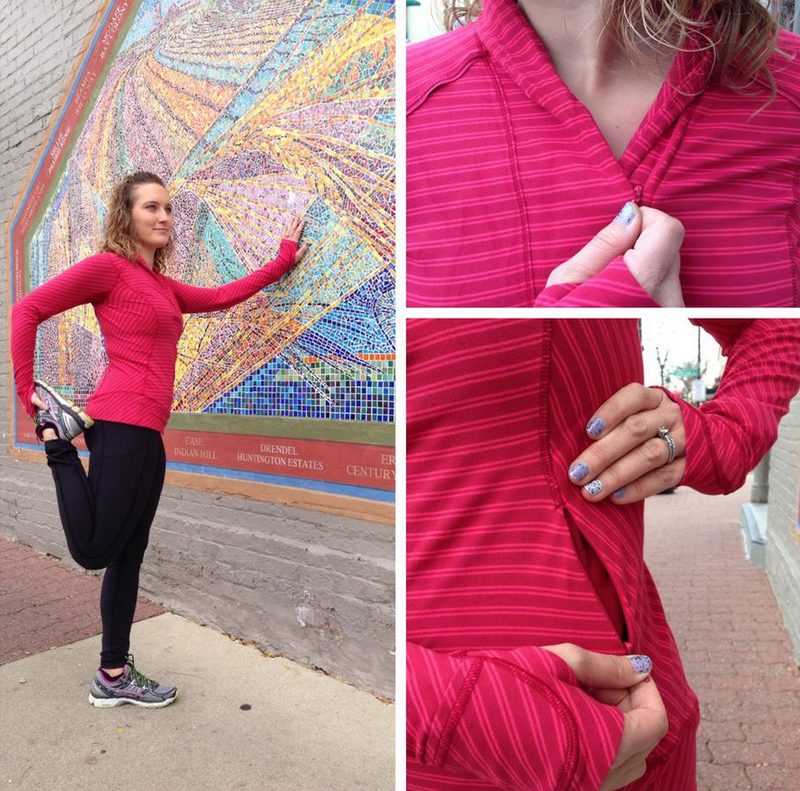 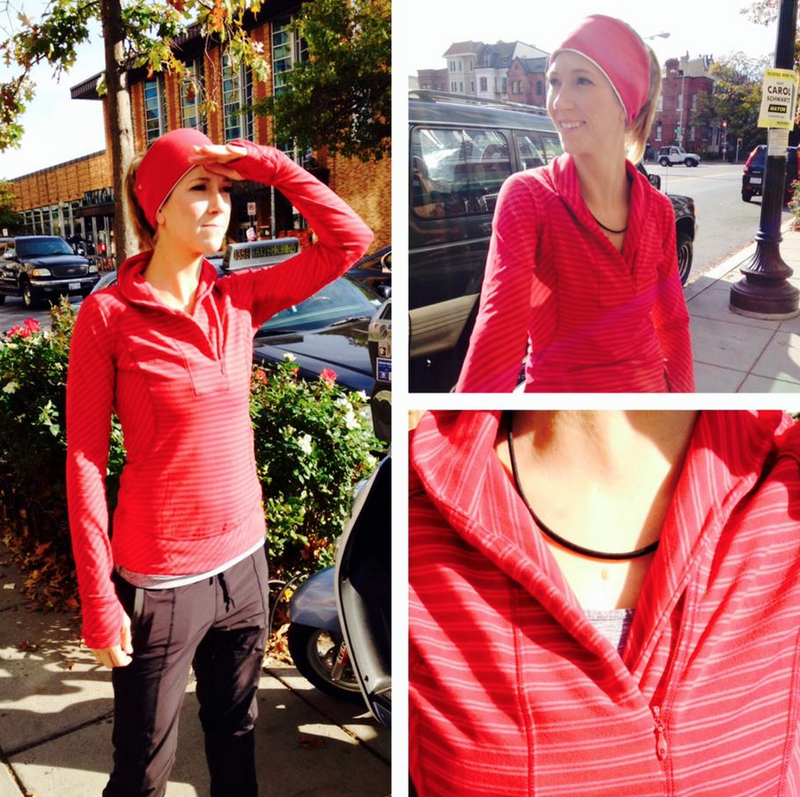 More of the Think Fast Pullover in Rad Red and Herringbone. 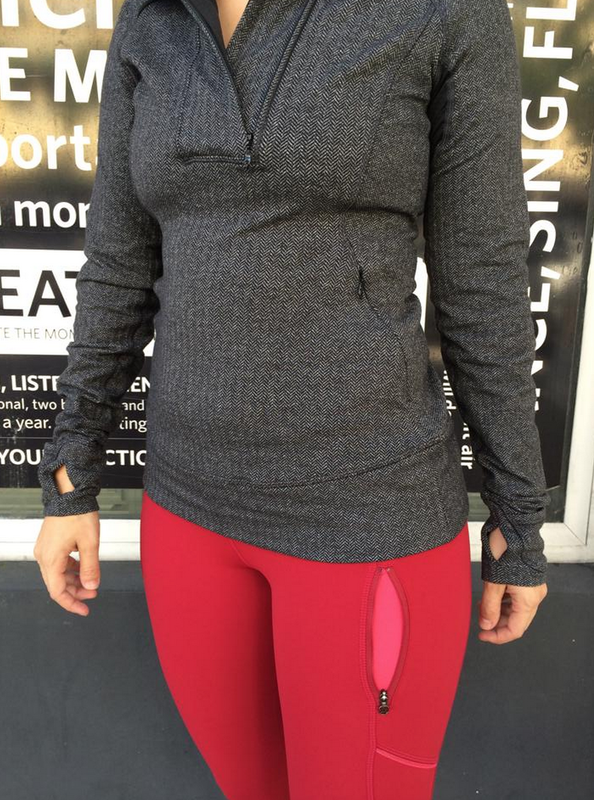 The run crops are either Deepest Cranberry or Rad Red. 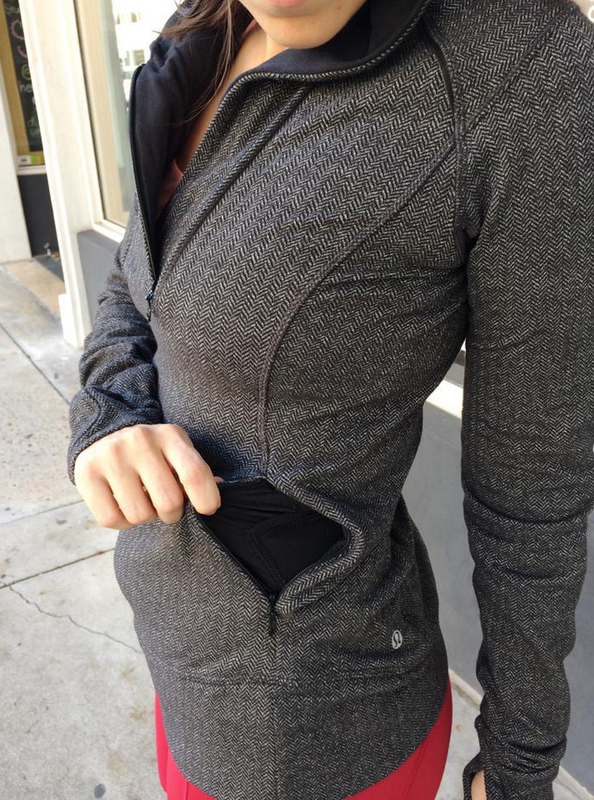 "Product Drop Monday: Boom Juice and Herringbone Think Fast Pullover, Herringbone All Sport Bra"
"Passion Crops, Think Fast Pullover, Pigment Blue Vinyasa Scarf"